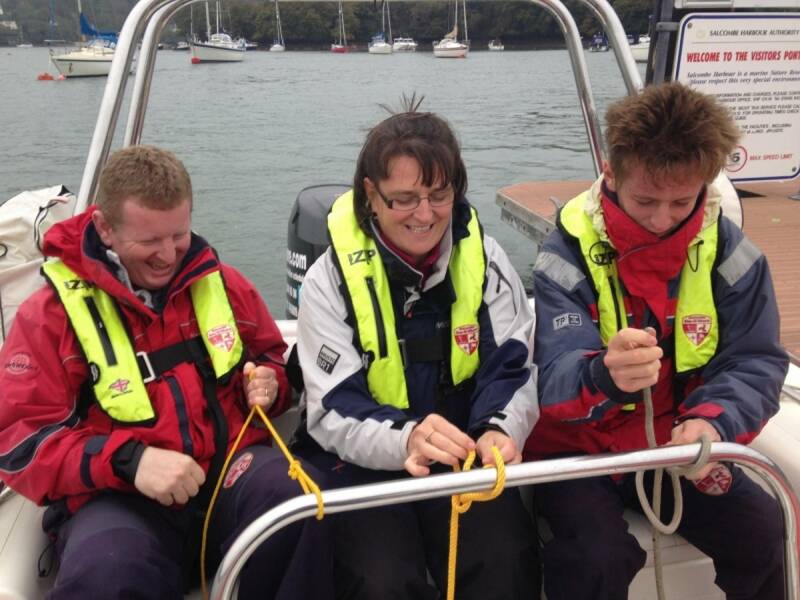 We offer own boat tuition to individuals or to groups of up to 3. 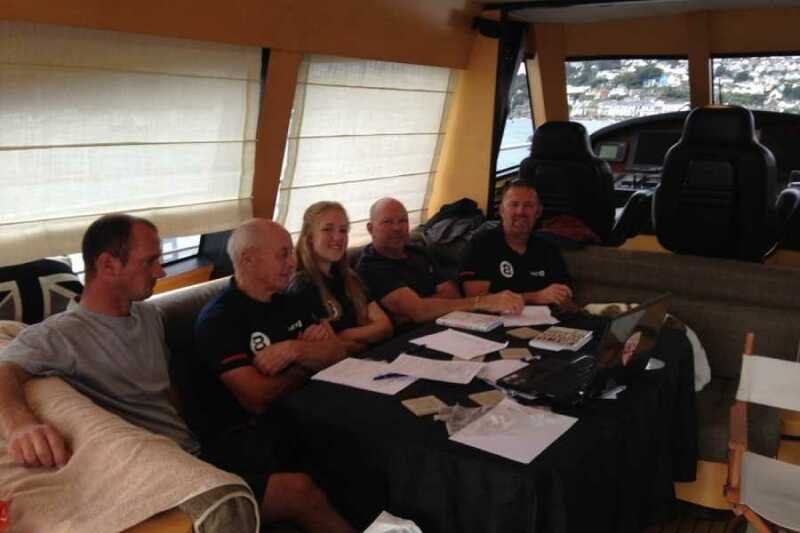 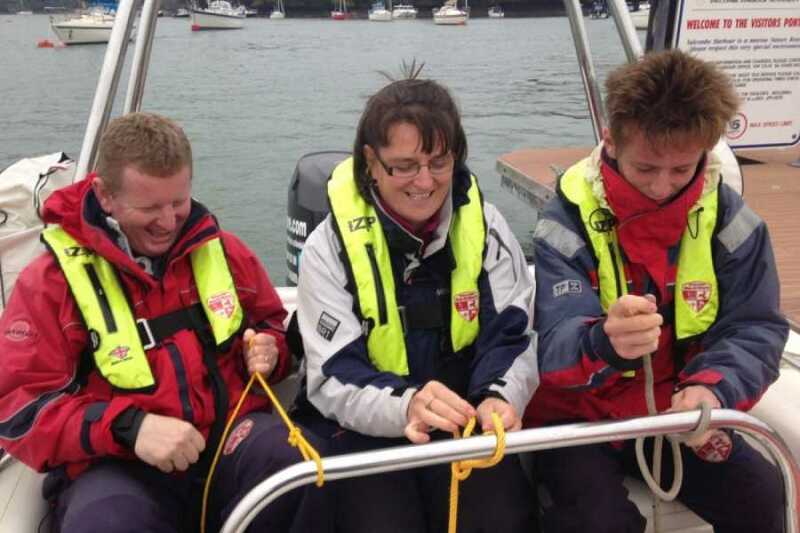 When we run an RYA powerboat 1 or 2 course from your boat we ask that you have a list of necessary equipment aboard and insurance. 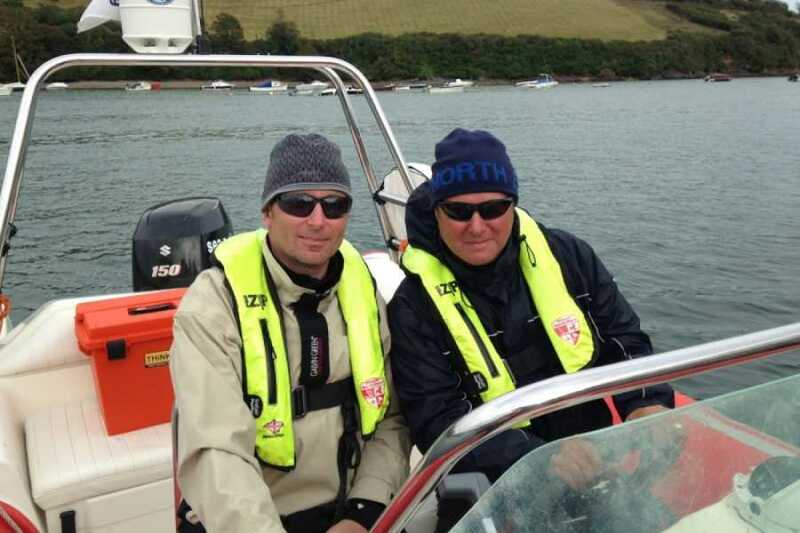 We ask that you have a full set of lifejackets, anchor, chain and rope, towing rope, flares, first aid, chart plotter with depth sounder, oars, fire extinguisher, 2 x kill cords, ample fuel and full insurance. 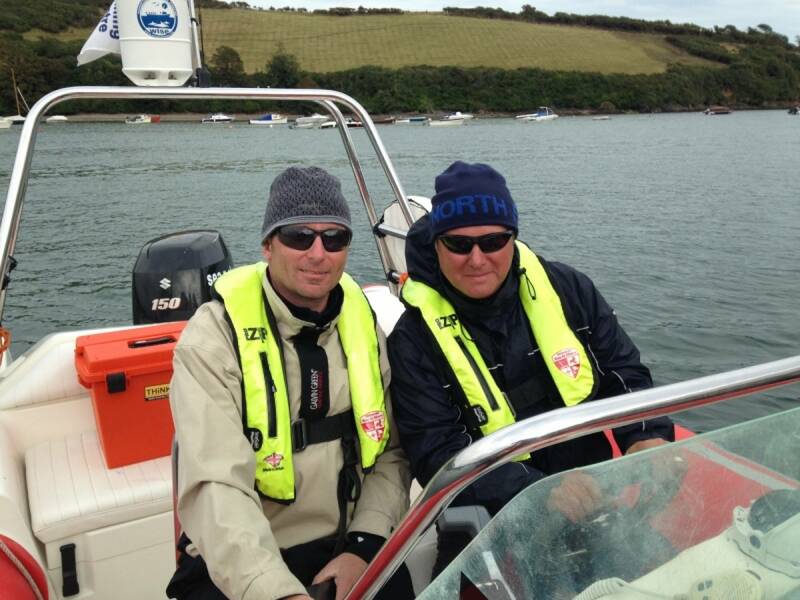 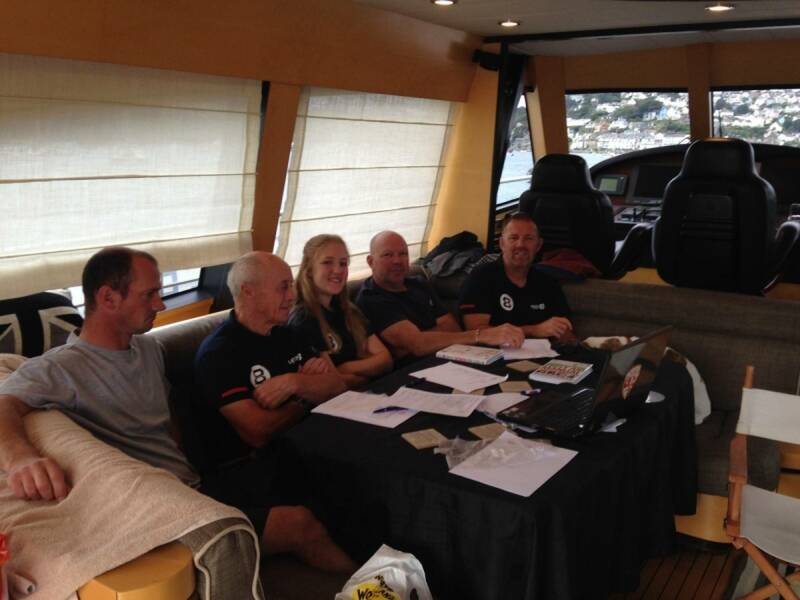 The price of own boat tuition is £50 per hour, this is for non qualification tuition.